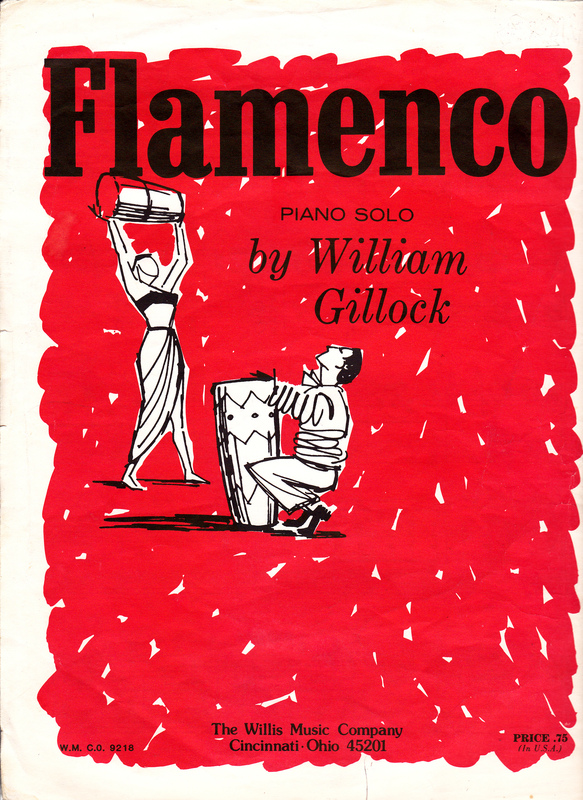 A favorite piece bundled with color and energy, Gillock’s “Flamenco” is a joy to teach. The good news is that it has many chordal patterns built into its fabric, making it a easier to learn than works with less symmetry. 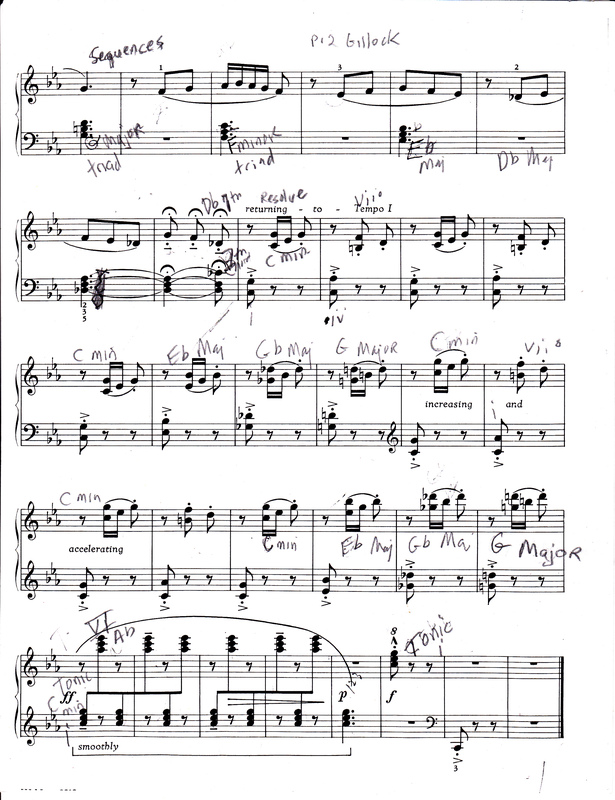 In my instructional video, I use a “blocking” technique to map out the topography and triadic movement in Major and minor chords. Once the student unblocks the chords in slow motion, he must then enlist a spring forward wrist motion through redundant slurs of two-16ths to 8th-staccato. When “Flamenco” is played up to tempo, the wrist forward motion is attenuated, but flexibility is retained. 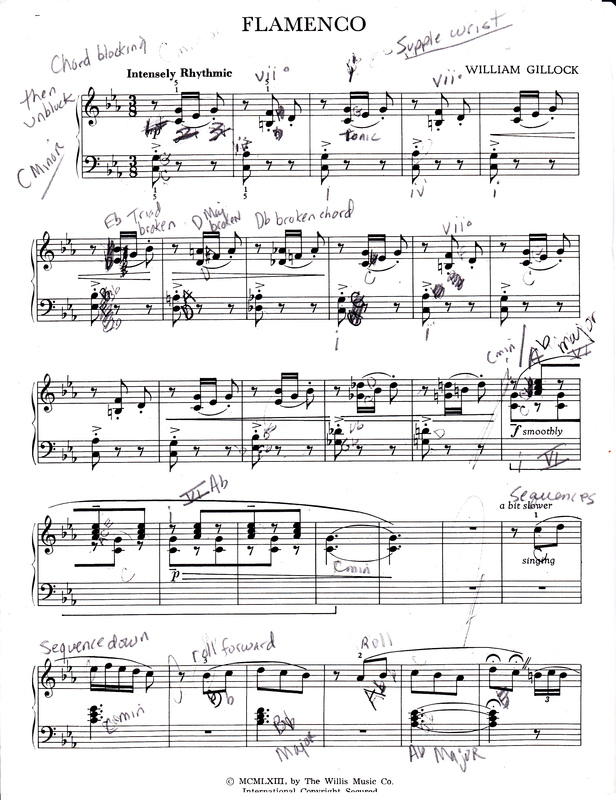 In a contrasting slower section between rapid fire portions of the work, the student will ROLL through the legato 8th-note figures with a supple wrist. These measures contain sequences down in various Major and minor progressions which should be labeled to assist practicing and learning. “Flamenco” will always be favored repertoire for students who are ready for it. A piece like this could easily motivate a pupil, lifting him out of a rut.